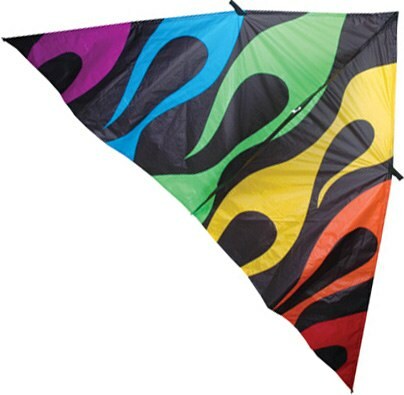 Easy to fly and loads of fun, you can't go wrong with these top quality kites. Add a few of our amazing Transition Tails and you will have a sky show in a bag. 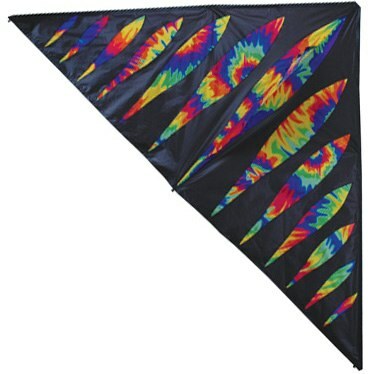 Our Trans Tail Delta Kite Combos will put you on your path to being a sky decorator of the highest order. 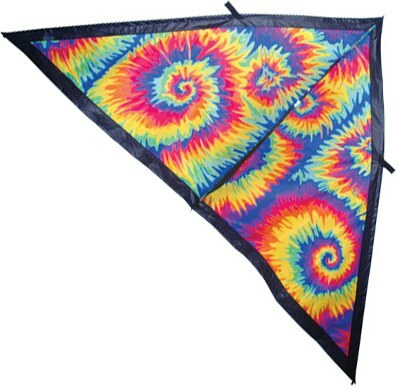 Spring is here so go outside, fly kites and have fun. » Flow-Tail Delta 600 in Stock Now! » FREE SHUTTLES TO KITE FEST FROM GOLDEN GATE FIELDS! » SEE THE ZERO G THIS IN BERKELEY NOW !